Bricks 4 Kidz® camps are a fantastic and fun way for children to spend their school vacations and free time! 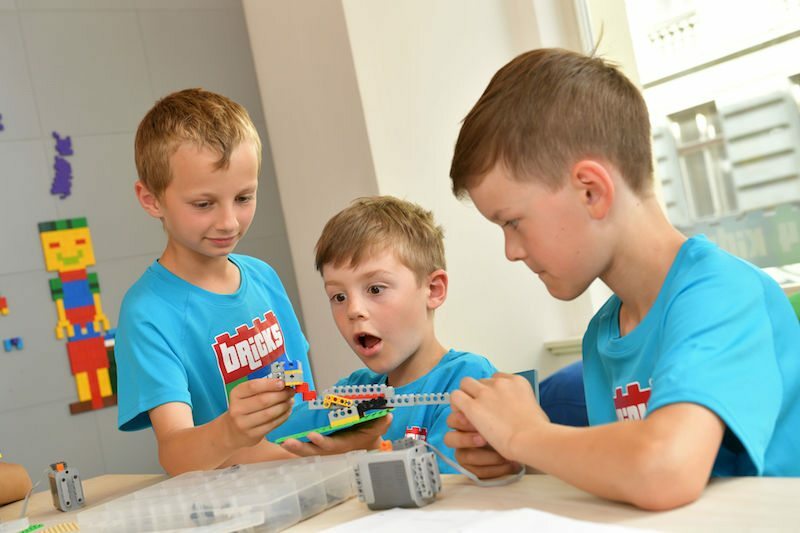 Children build specially designed models from LEGO® bricks, play games discover the world of engineering, architecture and animation. 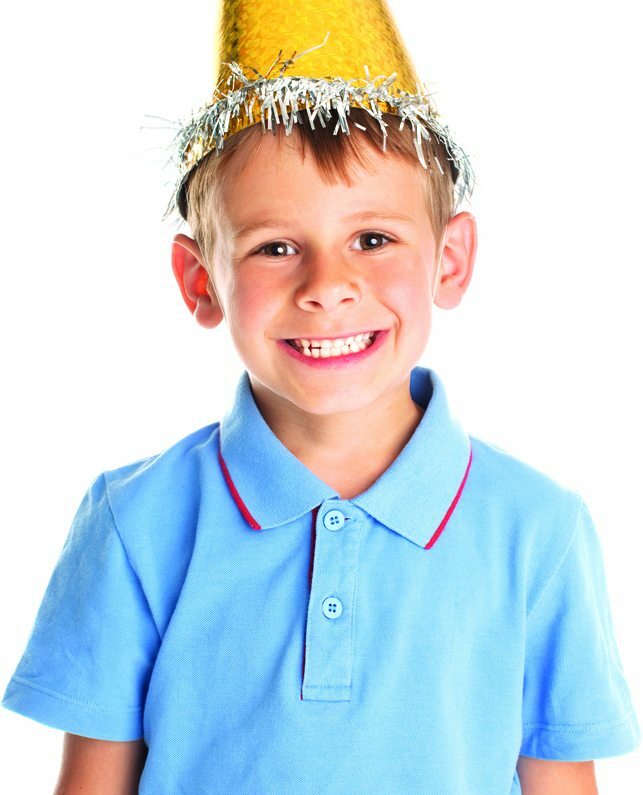 Celebrate your child’s birthday with a unique Bricks 4 Kidz® party! We build special memories together with the help of popular LEGO® bricks, which boys and girls of all ages will love. 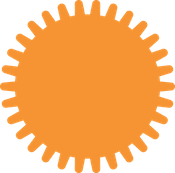 Our parties are also available in a range of popular themes, such as Minecraft®, Amazing animals, and Star Wars®. Bricks 4 Kidz offers unique classes in junior and advanced robotics. 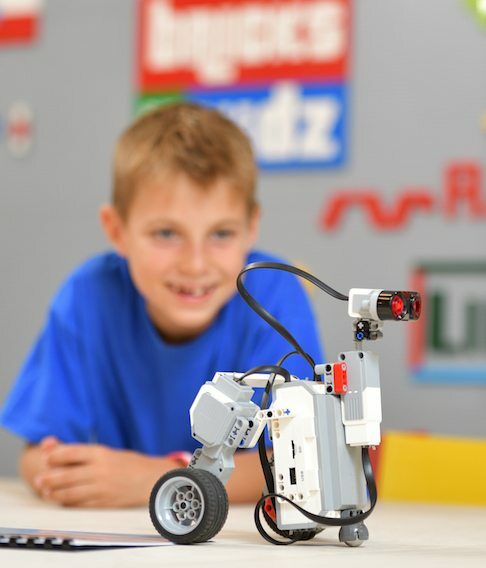 Students from 6 years old can start building motorized motdels that they easily control with the LEGO® WeDo® software. 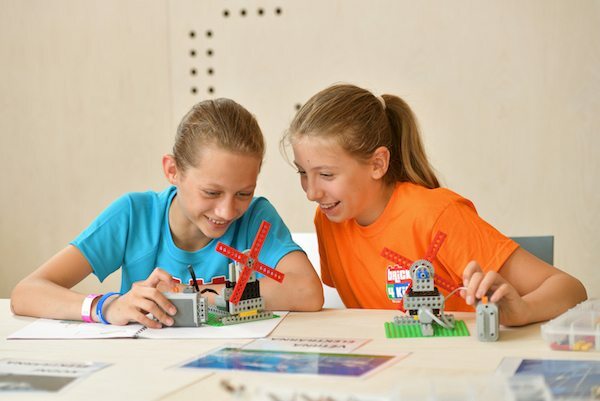 They can then improve their skills with more advanced LEGO® EV3 Mindstorms® models and programming. We use only copyrighted Bricks 4 Kidz® models for all our robotics classes! We learn, we build. we play with LEGO® bricks!